I believe we were all born with a light inside, meant to shine. Often in order to fit in, stay safe, and earn much-needed affection and approval -- we learned to block off this light. This light may have been your joy, your assertiveness, your creativity, or your vulnerability to experience genuine connection. I’m here to help you re-claim your birthright: the freedom to shine your light brightly and experience your life and relationships more fully. We will work in ways that are both depth-oriented and practical. We will reflect and deepen compassionate understanding of how patterns, beliefs, and experiences with stress and trauma are playing out in the present. Through mindful awareness, we develop and practice real skills for moving through these challenges with more ease and confidence. Recognizing and building on your strengths, I support you to feel more empowered in effectively communicating your truths and taking actions aligned with your deepest needs and values. 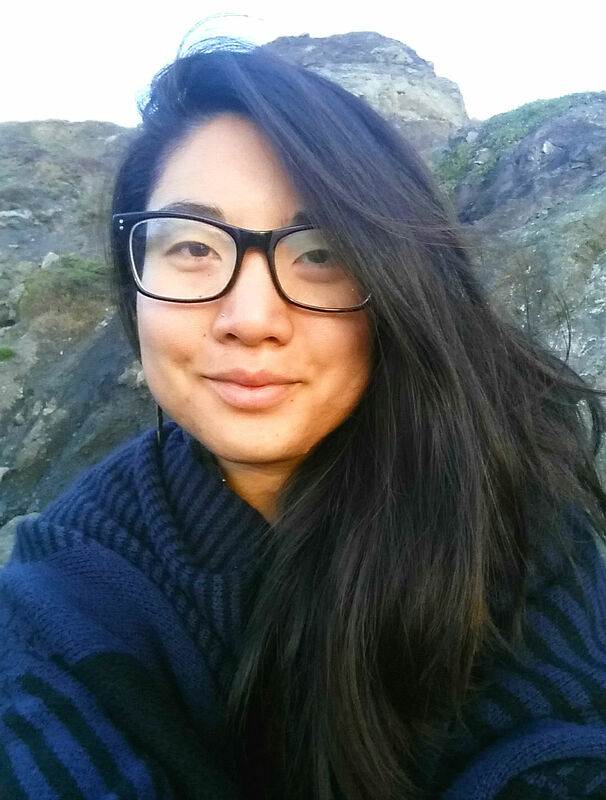 A Bay Area native, I hold deep appreciation for multicultural experience and identity. My approach is warm and intuitive, engaged and curious, open-minded and deeply affirming. My therapy work is inspired and informed by relational and psychodynamic theory, neuroscience of trauma recovery, somatic psychology, and intersectional feminist and social justice frameworks. In addition to my formal education and training, my work is influenced by over a decade of mindfulness practice and commitment to my own healing and growth path. I have been supported deeply by nature, embodied movement, expressive arts, psychospiritual practice, and explorative travel. In my work and own life, I have seen the transformative healing that happens with deepening awareness, acceptance, and compassion for all of our individual and collective parts. I welcome adolescents, adults, people in relationship, and families into my practice. I strive to be 100% affirming of LGBQ and trans/gender-expansive identities.